Investing in excellent diagnostic equipment is of no use without the educational skills to interpret the results! 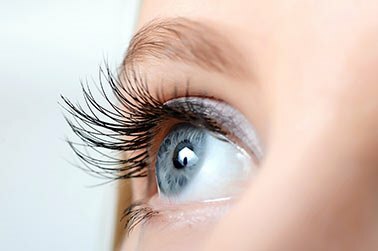 Basic to Bespoke - contact lenses to meet everyone's requirements. From Designer, Geek Chic, Elegance, Casual - a range for everyone. Our beliefs and what we stand for as a business and care provider. 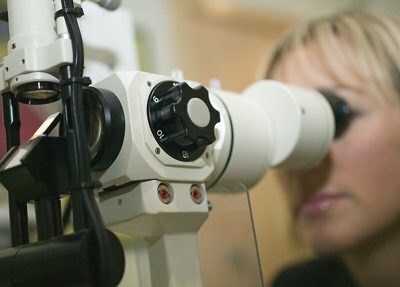 Northumberland able to offer continuous access to Medical Optometrists. 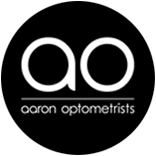 Dr Peter Frampton (Owner of Aarons) is proud to have been one of the first 30 Optometrists in the UK to become an Independent Prescribing (Medical) Optometrist. The ability to prescribe and treat directly, without referral, is a fundamental change to clinical care in the community. 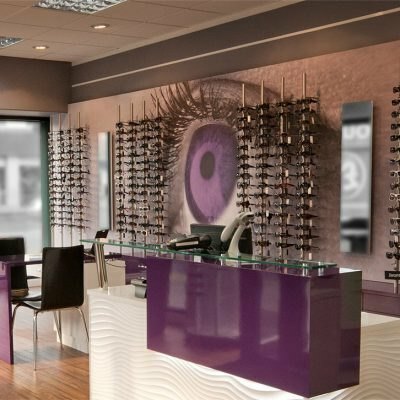 To enable a complete patient journey, Peter only employs Medical (IP) Optometrists. 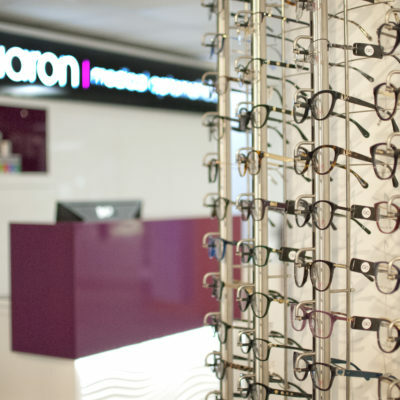 Aarons remain the only practice in Northumberland to offer continuous access to Medical Optometrists; a valuable service. Our commitment to enhancing community care is reflected not simply by this policy. 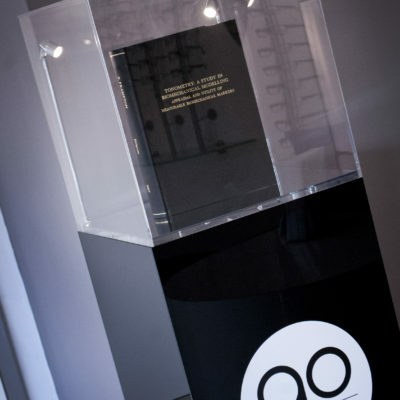 Our track record, for all our colleagues, reflects ongoing training and clinical advancement. If you value care please read more, our extended qualifications are open for inspection.